Here are 5 spring kids projects. 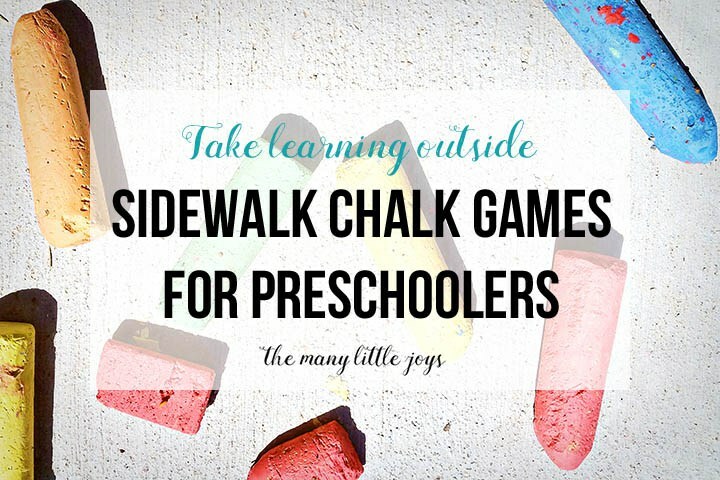 When my kids were younger they would love to get involved in creating things and building items. We even did a few work shops at the hardware store. Here are a few projects we have done together that my kids really liked. Make your own DIY Stepping stones! They are easy to make and also make a fun memory! 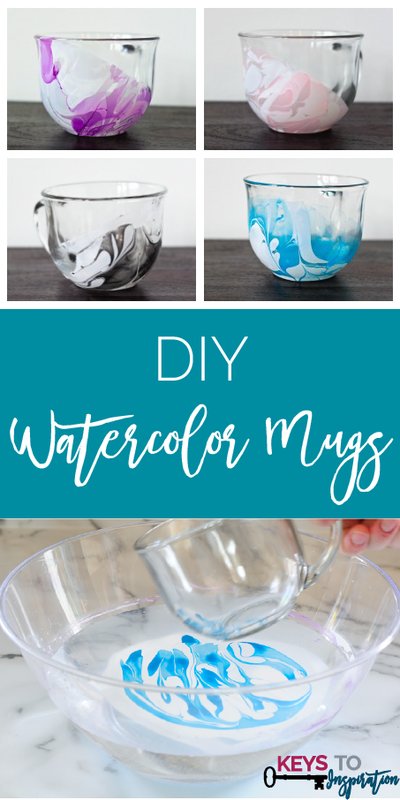 These PVC pipe crafts are very entertaining and fun to make with kids. 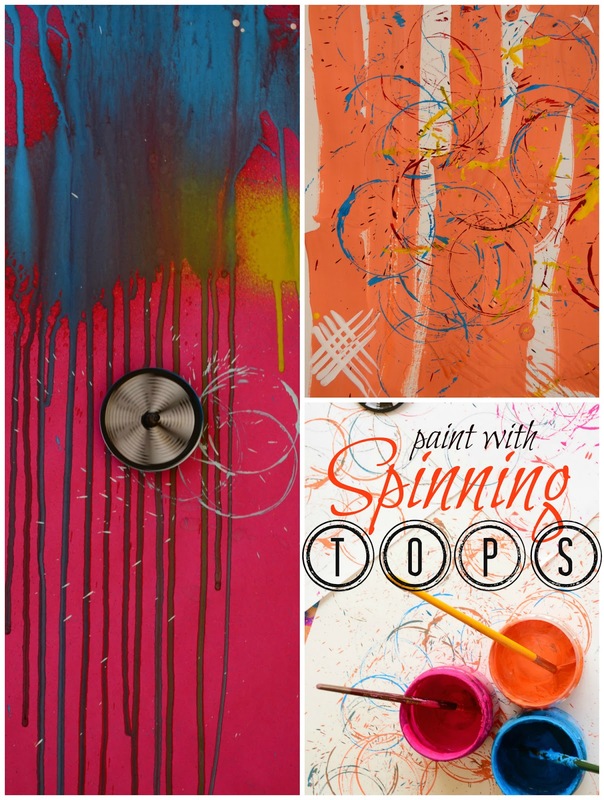 Here are a few more ideas that caught my eye that would be very fun to make with your kids. 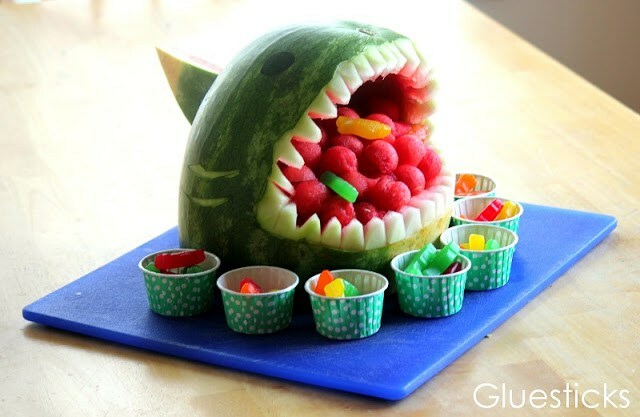 This is not a DIY but this Watermelon Shark is amazing!